Johanna Lundy’s new recording, Canyon Songs: Art, Nature, Devotion is now available on the MSR Classics label! Look for it on Amazon and iTunes! 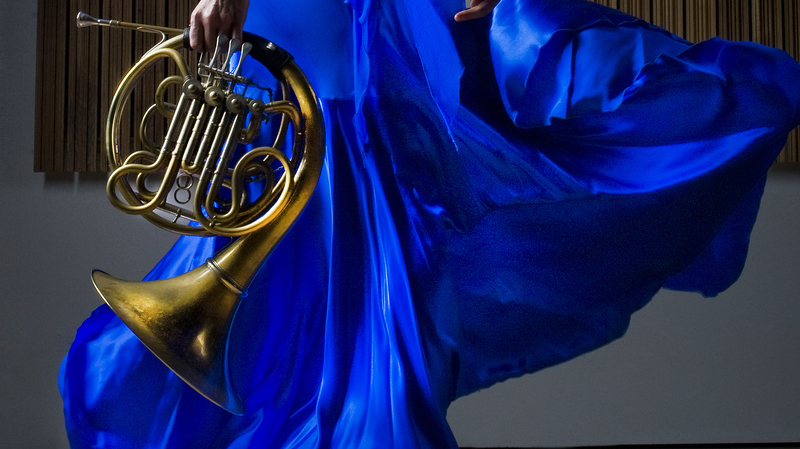 Johanna Lundy is the principal horn of the Tucson Symphony and the Assistant Professor of Horn at the Fred Fox School of Music at the University of Arizona. She has performed with orchestras across the United States and has appeared as a soloist and guest artist with numerous organizations. Her former students have gone on to varied careers in music. Passionate about sharing music with the world, she believes that connecting with audiences creates the ultimate opportunity to take part in deep, expressive experiences. Learn more here.